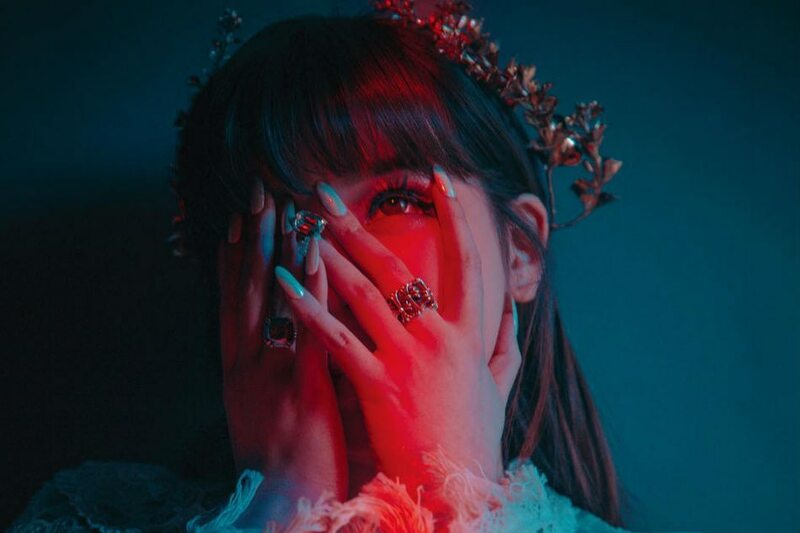 Former 2NE1 member Park Bom took drugs as part of her medical treatment and not for recreational purposes, her agency, D-NATION Entertainment, maintained on Wednesday. Korean entertainment news website Soompi published a statement from D-NATION to set the record straight on Park's 2014 drug scandal. "She is still being mentioned as a drug smuggler. We would like to correct this part as Park Bom clearly did not do drugs," read the D-NATION statement in the report. In 2014, Korean media reported that Park had attempted to smuggle amphetamine pills from the U.S. into Korea in October 2010. These drugs were seized by customs agents at the Incheon International Airport. D-NATION said the drugs were adderall, a drug approved by the Food and Drug Administration in the United States, which was prescribed to the singer when she lived in the US due attention deficit disorder. Park was unaware that adderall was prohibited in Korea, according to D-NATION. The case was eventually dismissed with Park free from indictment, according to a report by the Korea Herald. D-NATION made the clarification hours before Park made her comeback in Korea with the song "Spring," which features fellow 2NE1 Sandara Park. Both Bom and Sandara debuted in 2009 as part of 2NE1 under YG Entertainment. The group disbanded in November 2016.